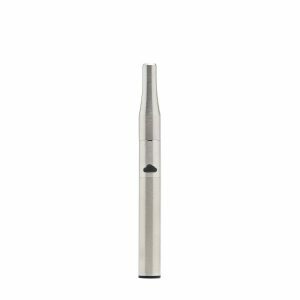 The Storz And Bickel Crafty vaporizer is designed especially for those who are constantly on the move. This device will pleasantly surprise users with an enormous cloud production. The Storz And Bickel Crafty vaporizer is designed especially for those who are constantly on the move. This device will pleasantly surprise users with an enormous cloud production. It is possible thanks to an ultra-low draw resistance paired with a revolutionary combination heating system. 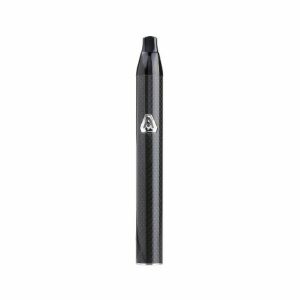 Moreover, because of an integrated cooling unit in the mouthpiece, the vapor is smooth, cool, and flavorful. One more pleasing feature is long-lasting vaporization sessions. 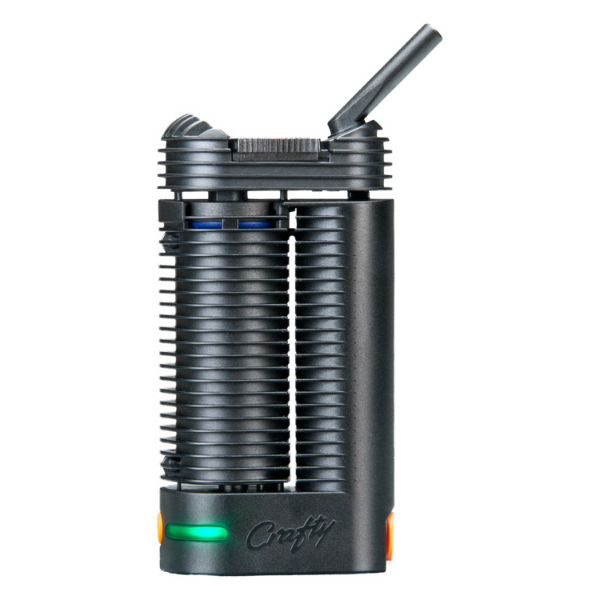 Powered by a Li-ion battery, the Crafty vaporizer provides 60-90 minutes of continuous vaping from a full charge. Path-through function in its turn gives an opportunity to use the device while charging. What is more, the Crafty features an easy to use one button control. 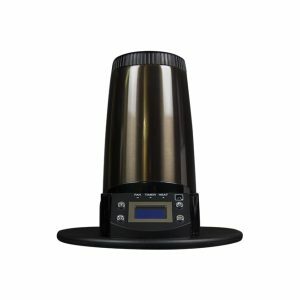 With its help, you can heat up the vaporizer up to 356° F or 383° F. Besides, the Storz And Bickel Crafty have a remote control app. It allows to personalize the basic and booster temperature, change the LED brightness, switch on and off the vibration signal, check the battery status, and much more. As for the appearance, the Crafty measures 11cm x 5.7cm x 3.3cm. Thus, it is very portable and convenient to carry. It comes in a black color finish. You will be also pleased by the fact that Storz And Bickel brand uses only the highest quality components for the Crafty construction. Overall, the Storz And Bickel Crafty is your perfect portable companion, which will deliver huge clouds of smooth, cool, and flavorful vapor.